One of the major hindrances faced by an independent or a freelance web designer is lack of time. You do have the option of increasing your cost or hiring someone outside for getting help with your projects, but this might result in reduction of your profit margin. How can a freelance web designer strike a balance between the time spent, services offered and doing creative work? The answer is by providing something more to your clients. Think about this, you are designing websites for your clients, how about providing hosting services to them? And you don’t really need to do any groundwork for this! You can opt for reseller hosting services for generating recurring income. Consider adding hosting services to your services portfolio and you will instantly differentiate yourself from many others. 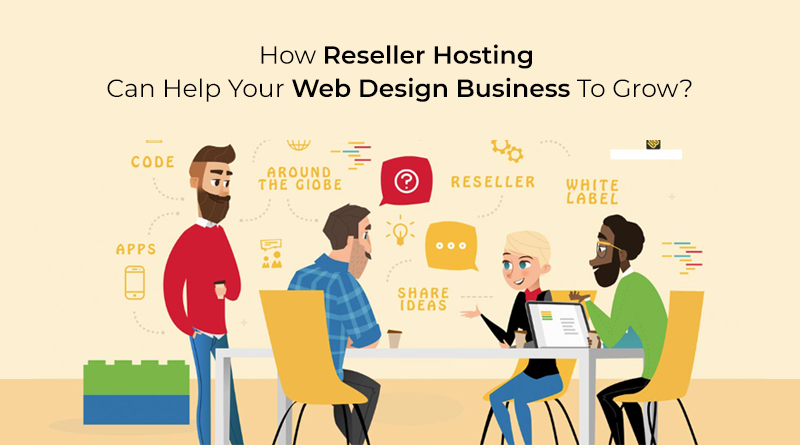 If you opt for a white label reseller hosting service, you will get complete support and you will also be able to establish your business in your own brand name and this is the key to your growth as a web designer. Although you might know of other ways to generate income as a web designer, I am sure they would need some financial investment and efforts to set up and get going. But, when you reseller hosting services, you are providing an additional service that does not demand a lot of effort from you. You get the cPanel hosting panel along with reseller hosting through which you can easily setup the client accounts. At times you might have to act as a mediator between your clients and your web host but otherwise you would surely make more money every month as you are offering a complete website solution to your clients. Technically, you will be the host for your clients; therefore, if there are any disruptions in the service, you will receive the emails for this and not your web host. But that is alright because either you can fix these issues yourself or you can contact the support department of your web hosting company to get them resolved on behalf of your customers. It’s a highly competitive world out there with so many designers designing websites for clients. If you think from your client’s perspective you will know that they are always looking for a complete solution, a solution that takes care of everything and they don’t have to look for any other services anywhere else, something that makes things easier! By offering web hosting services, you are eliminating the need of an additional hosting vendor for them. If you design websites for people it only makes sense if you offer them hosting services as well. 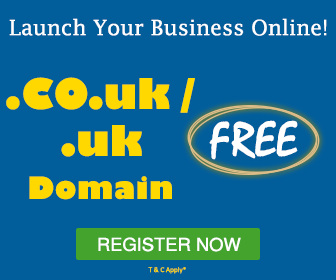 Instead of saying ‘There you go your website is ready and you can make it live now’, you will be in a position to say ‘There you go, your website is designed and hosted, you can see how it looks online’. This is a great way to get the referrals going as well. If you save time and efforts for people, they will surely start recommending you to other people. Signing up for reseller hosting might add up to an additional cost for you but if you think about it, it is actually a wise investment that will only benefit you. 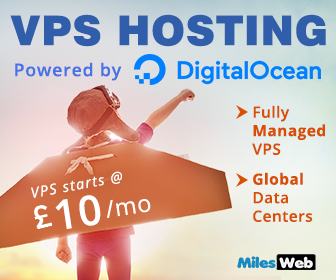 If you opt for reseller hosting provided by MilesWeb, you get amazing benefits like the cPanel control panel, free WHMCS, white label reseller hosting, free migration, customized branding, free SSL certificate, unlimited email accounts etc. and this is a complete value for money. All the reseller hosting packages at MilesWeb are available at an extremely affordable cost and you can choose your preferred data center location as well. By investing a little more money you become a better professional who offers additional services than just web designing. Related : How To Get Started With MilesWeb Reseller Hosting? An ideal professional is someone who is always learning and incorporating new things. Even if you are the best designer or coder in the world, there will always be many more things to learn and look up to that will have an impact on your overall business scenario. If you start providing hosting services to your clients, you will essentially add another skill set to your work portfolio thus making you more qualified and stronger. If the idea of offering hosting services along with web designing services appeals to you then get going right away. You will have some road blocks like every new project but you will be a seasoned professional in sometime. This is the time to start growing your web designing business and to portray yourself as a professional who offers a complete solution for the client’s website.